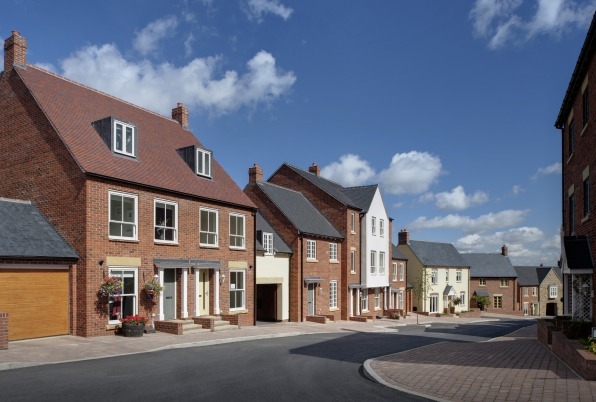 We are one of three private developers forming the Lawley Village Developer Group (LVDG), a consortium working closely with the Homes and Communities Agency (HCA) and the Borough of Telford and Wrekin (BTW). 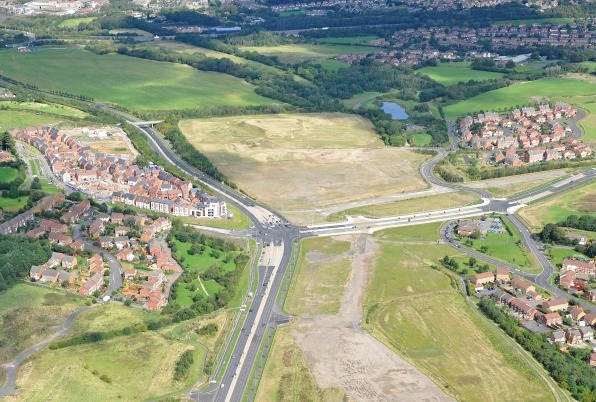 Overall, the scheme will provide 3,519 homes arranged into four neighbourhoods. Each neighbourhood has its own distinct character, ranging from a quieter village feel to a more urban style of living. A commercial and social centre, Lawley Square, will be at the heart of the new community. Substantial infrastructure is being delivered to support the development, including roads and utilities, a primary school, 60 apartment extra care facility, and 30 hectares of open space. 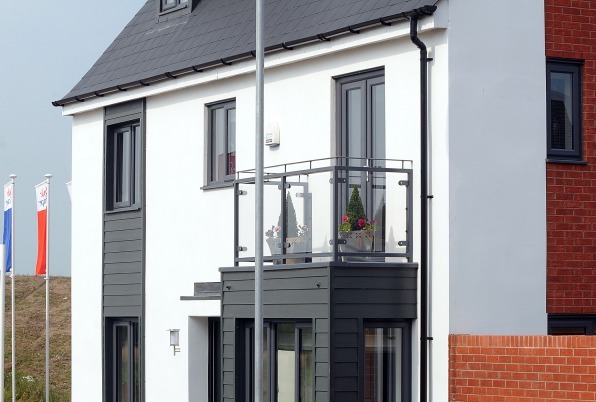 The homes are being built to achieve the EcoHomes ‘Very Good’ standard although, in line with current HCA standards, the affordable homes are now being built to meet the Code for Sustainable Homes level 3. The LVDG, in consultation with the HCA and BTW, developed a business plan that includes detailed strategies for various aspects of development, such as community engagement and long term stewardship. The performance of the LVDG against the business plan is reviewed each year and new performance targets are set. Every three months a Project Steering Group meeting takes place between the consortium partners, HCA, BTW and the Parish Council to monitor the progress made and to plan ahead. In conjunction with phase 1, and as part of the LVDG, we managed the delivery of the main primary infrastructure works. We appointed Birse Civils to carry out the £12.5 million infrastructure programme between 2006 and 2009. This included works outside the site boundary, most notably the installation of a major traffic junction along the busy main road into Telford. We engaged with the local community and worked with the HCA (who also provided £4.3 million KickStart funding for phase 1 infrastructure) and BTW to ensure these works were carried out efficiently and with minimal disruption to local people. The partnership between LVDG and Birse Civils was awarded consecutive Gold Awards by the Considerate Constructors Scheme in 2008 and 2009. Improvements to the slip roads and the installation of signals at junction 6 of the M54 have now also been completed. Further primary infrastructure works are being carried out alongside the construction of phases 2, 3, 4 and 6 (phase 5 will be built in 2018 alongside phase 9). This includes finishing estate roads, junctions and services to the remainder of Lawley Square, as well as delivering public open space. In January 2013 we started work to re-align the existing highway, remove a roundabout and build a traffic-light-controlled junction at the entrance to phase 6. 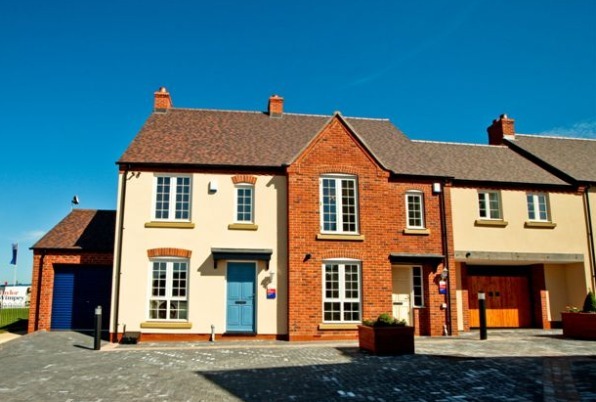 At Lawley Village we offer a choice of ‘assisted purchase’ schemes to help people to buy their new home. These include the government-backed Help to Buy scheme and our own Part Exchange and easymover schemes. Amanda Hughes and Simon Mottram had been living apart with their parents while they struggled to save enough money for their first home. 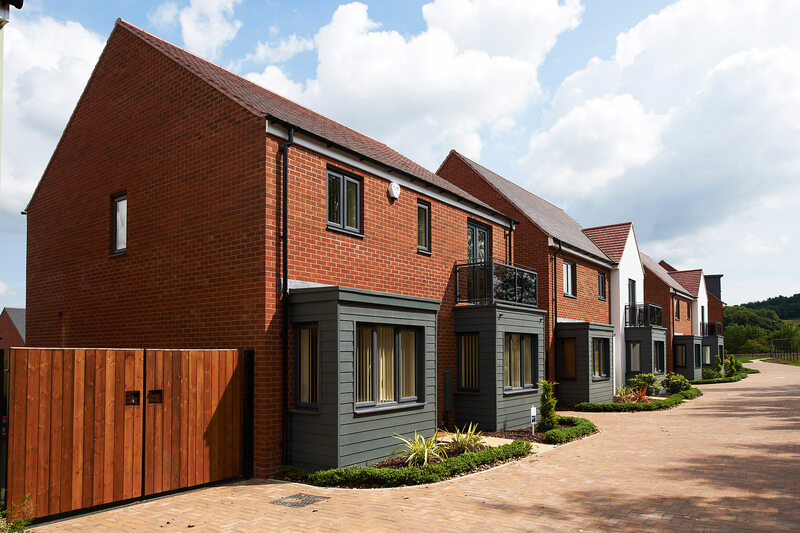 Having selected the right assisted purchase scheme for them, they moved into their first home together on our Forest Glen area of Lawley Village. 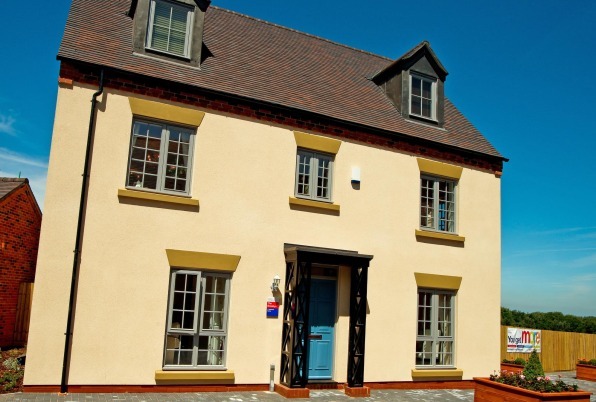 Phase 1 finished in July 2012 and by the end of December 2012 a total of 505 homes had been built. The amenities at Lawley Square are now being delivered. The new Morrisons supermarket opened in December 2012 and the Marstons pub opened in February 2013. A further 14 commercial units are also being provided with Greggs and Subway among the outlets now open. The extra care facility will be finished and open in early 2014. Planning consent has been granted for a hotel and we are helping the council’s consultants with their design work for a new primary school which will be delivered in 2015. Public transport services, upgraded using funding from the consortium partners, will operate in Lawley Square from 2015 once Main Street has been extended sufficiently. The approach to the long term stewardship of Lawley Village is innovative. We have appointed the registered providers, Bourneville Village Trust and Sanctuary Housing Association, to form the basis for the stewardship organisation. 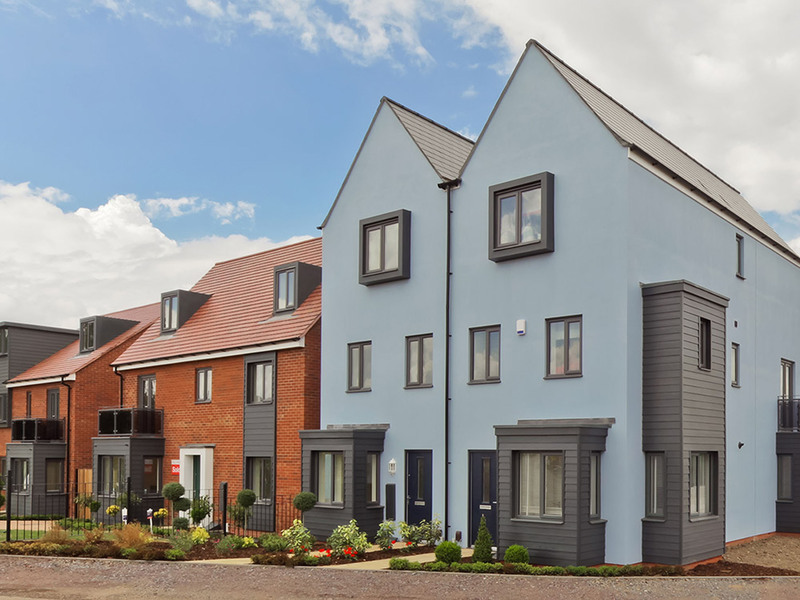 Together they manage both the affordable homes and communal parts of the wider development, such as the open space and community facilities. A residents association was formed during 2012, which meets every two months to allow the community to have its say and make suggestions to the Project Steering Group. Regular community events are organised, such as a special Queen’s Diamond Jubilee street party and the ‘Lawley Recycle’ scheme (a way to match unwanted goods with residents who may need them). As well as a dedicated website, a quarterly community newsletter, Lawley News, is produced for residents (and distributed throughout Telford). The work of LVDG partners and the two registered providers is about more than just maintaining facilities and open space. We are playing an important role in strengthening community spirit, encouraging good neighbourliness and bringing the people of Lawley Village together.